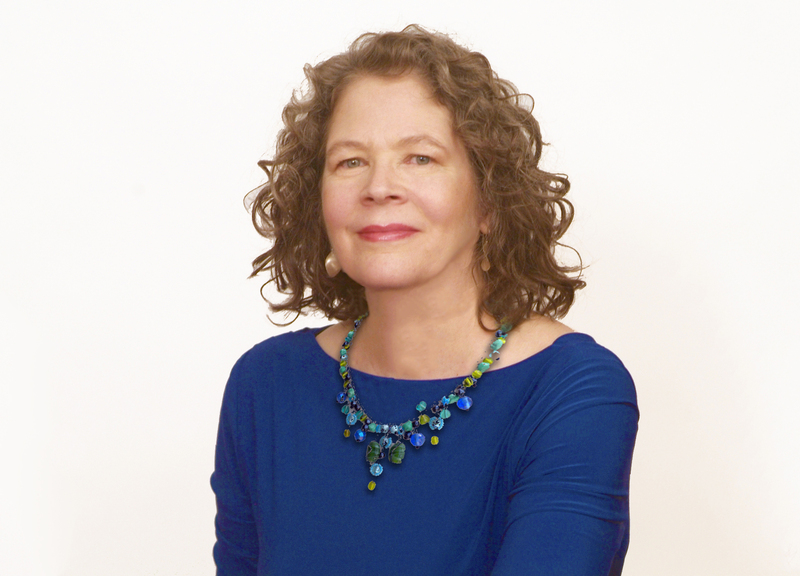 I’m Diane Spear, a psychotherapist and licensed clinical social worker in the Union Square/East Village area of Manhattan. I’ve been in private practice since 1995, with a Master’s Degree in Clinical Social Work from New York University and a certificate from the Institute for Developmental Psychotherapy. I provide individual and couples therapy for older adolescents up through older adults with a wide range of emotional and life problems. My interactive, reality-based approach emphasizes forming a trusting relationship to uncover and understand the positive and negative factors from your past that shape your life today. My style incorporates active and compassionate listening, collaborative exploration, and a ready sense of humor. This style allows people to feel comfortable working in person with me, as well as by Skype and phone. My patients live in the tri-state area, as well as throughout the world. I look forward to working with you. Before starting my full-time private practice, I worked at New York City Employee Assistance Program. As an EAP counselor I provided assessment, referral, and advocacy for voluntary and mandated city employees from forty NYC agencies. The issues employees sought help for included substance use disorder, domestic violence, mental and physical illness (including HIV/AIDS), job, bereavement, relationship, retirement, financial, stepfamily, parenting, and eldercare. After 9/11, I consulted with NYC agencies, corporations, and national Employee Assistance Programs (EAPs). I conducted workshops, ran groups, and met with individuals to help NYC employees deal with the traumatic events. I continue to consult with national EAPs and small businesses to help employees in New York City with the issues that interfere with satisfaction in their professional and personal lives. and many others. I’d be happy to develop a talk or workshop for your company or organization. Publications include a chapter on the role of psychotherapists in separation and divorce in the book Onward and Upward: Guide For Getting Through New York Divorce & Family Law Issues; an article about creative date night ideas for parents that was picked up by a number of online publications; an online article in Your Tango and Psych Central about not letting your wedding get in the way of your relationship; and articles on relationships and general topics on this blog. I’ve been interviewed on Psych Central and quoted in Huffington Post about emotional cheating, warning signs in a potential partner, helping your partner open up, questions to ask on a first date, and New Year’s relationship resolutions; and quoted in Your Tango about conditions for love and good signs in a potential partner. If I can answer any questions about my approach and how my experience may benefit you, please feel free to contact me using this form or call 212-353-0296. Helping People Find the Joy in Everyday Life!